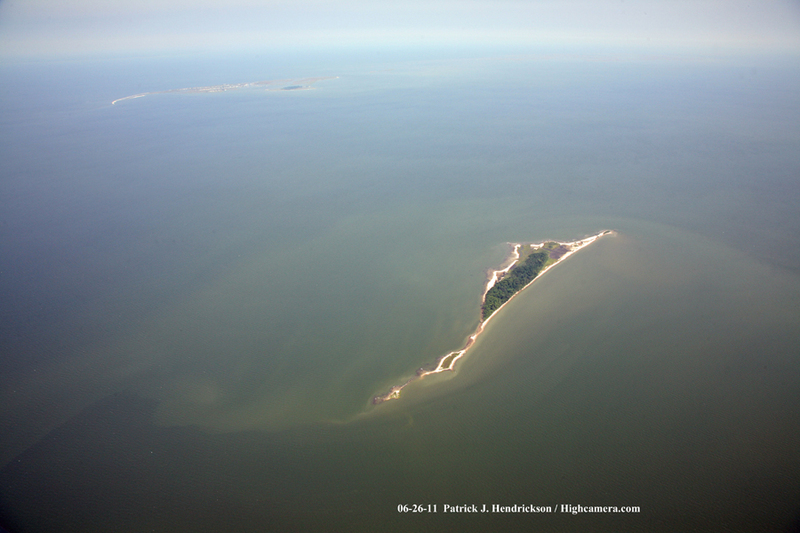 This gallery features aerial photos of Tangier Island Virginia. 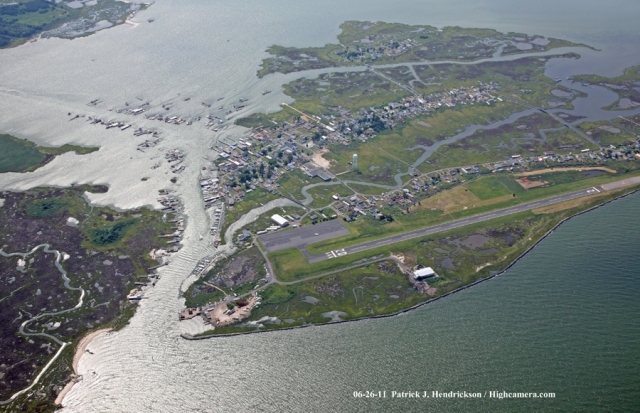 This unique island is home to a community of Chesapeake Bay working watermen. 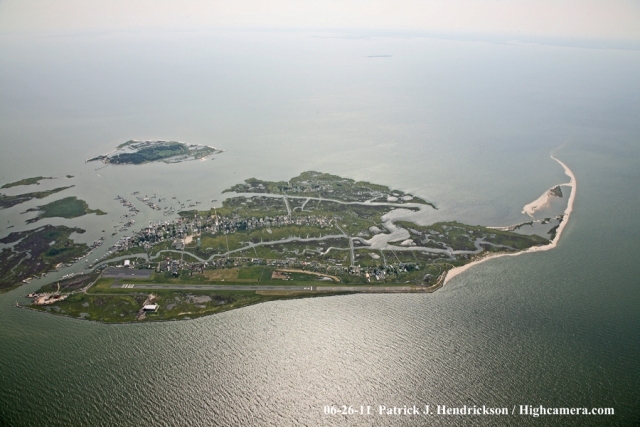 Highcamera offers full frame prints of any photo in 11 X 18, 16 X 24 and 20 X 30. 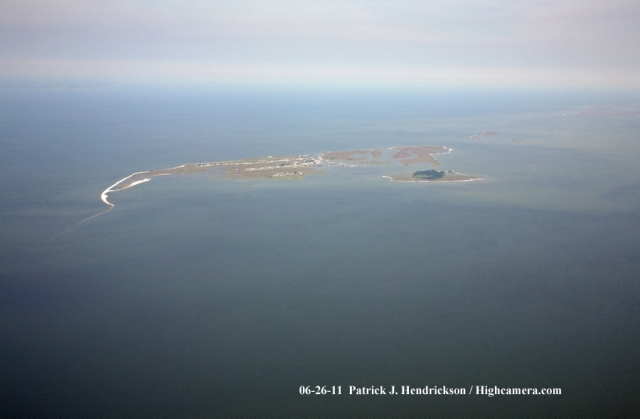 To purchase enlargements of our photographs, contact Patrick Hendrickson of Highcamera Aerial Photographic Service.